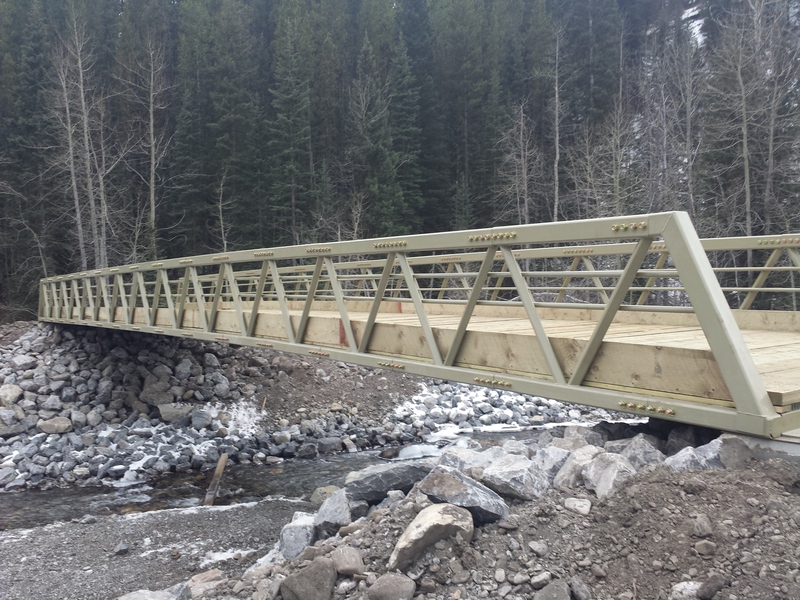 We have teamed up with a manufacturing shop to offer standard, pre-designed bridges for sale. The bridges on this page have been pre-designed and can be manufactured on short notice without any additional engineering work. Modifications are possible on all bridge types, but will result in a small additional engineering fee. Contact us for a quote to supply and deliver a prefabricated bridge today. This simple but elegant truss design will leave an impression wherever people see it. 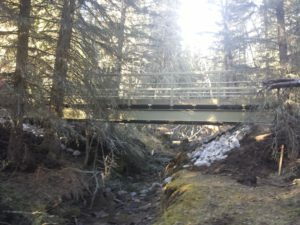 The Maloff is ideal for parks, trails, mountain bike paths, cross country ski trails, golf courses, or anywhere a pedestrian truss bridge with a “wow factor” is desired. The simple V design with 45 degree inclined interior members creates the perfect balance between simplicity and elegance that great architecture is known for. The 4 foot high truss provides a very attractive yet safe bridge that will handle any pedestrian loading. 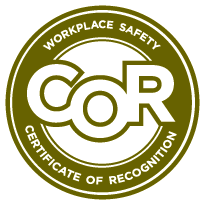 It has been designed for the Alberta Building Code, National Building Code of Canada, CHBDC Maintenance Vehicle loading, and AASHTO M10 loading. The Maloff is also ideal for remote sites that contain difficulty in shipment. Because each “V-shaped” truss element is manufactured in the shop and can be shipped individually and bolted together on site, the only requirement is to be able to bring a single 5 foot long bridge section to the site. Available Lengths: 20, 25, 30, 35, 40, 50, 60, 70, and 80 ft. Available Widths: 6 – 14 feet, in 1 ft increments. Railing options: Longitudinal steel bars. 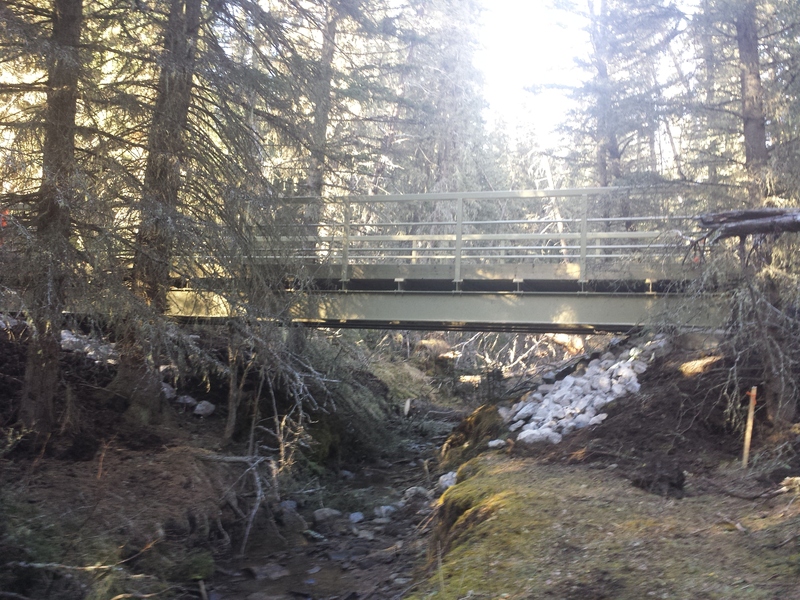 This simple girder bridge provides a safe, affordable yet stylish way to span a watercourse, roadway, or pathway. 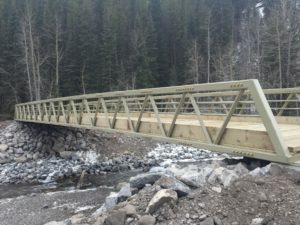 It is ideal for parks, trails, golf courses, or locations where the budget does not allow for more aesthetic or sophisticated bridges. However the types of railings can make the bridge look quite good anyway. The steel components are shipped to the site with holes drilled and all components ready for bolting. It can be assembled in the shop or at the site. Available Lengths: 20, 30, 40, 50, and 60 ft.
Railing options: Vertical railing, Longitudinal steel bars.